It was so much fun! I definitely recommend going there! 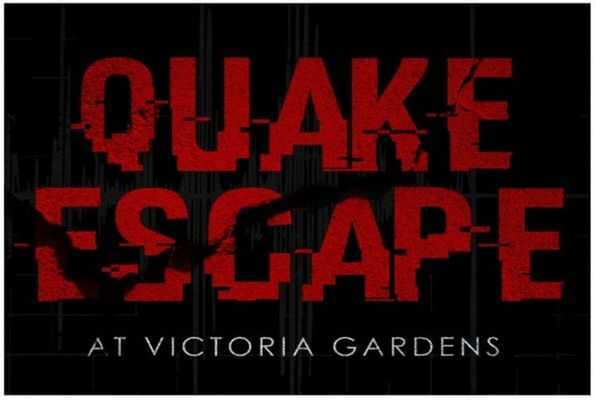 Reviews of escape game "Quake Escape"
Our family had a great time last night. Teamwork and collaboration with another family was so much fun. Finding clues was challenging, and sometimes surprising, but exciting when pieces came together. Suspenseful in the final minutes, but we "escaped" just in time! Got to try out Quake Escape with an awesome group of 21. It was so great working together with so many - several newbies - including myself, and a handful of experienced players - and in the end we beat the clock with only a few minutes to spare! I highly recommend this!!! Great way to spend an hour with family and friends. Everyone wants to go back to try another room. Super fun! Very nice staff. Can't wait to do the next room!